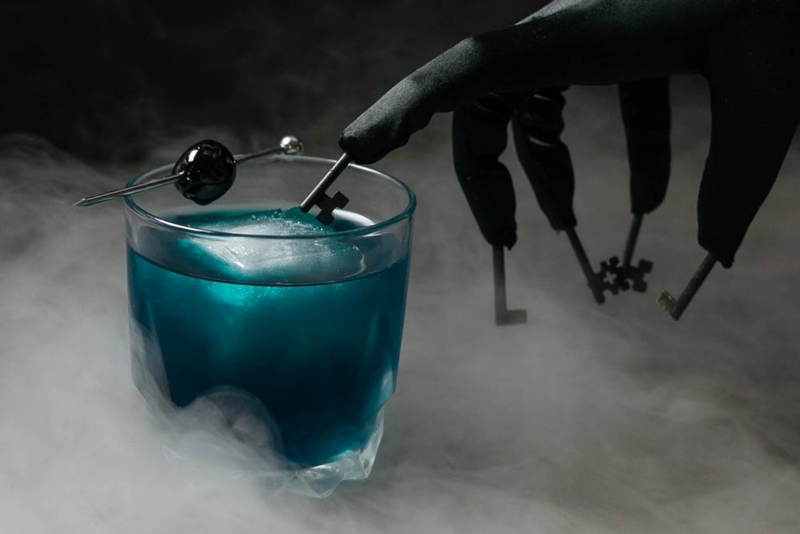 Would You Dare Try This TRUTH OR DARE Recipe From GEEKS WHO EAT? GEEKS WHO EAT has one hell of a hook, bringing together two things we all love: genre cinema and delicious eats. 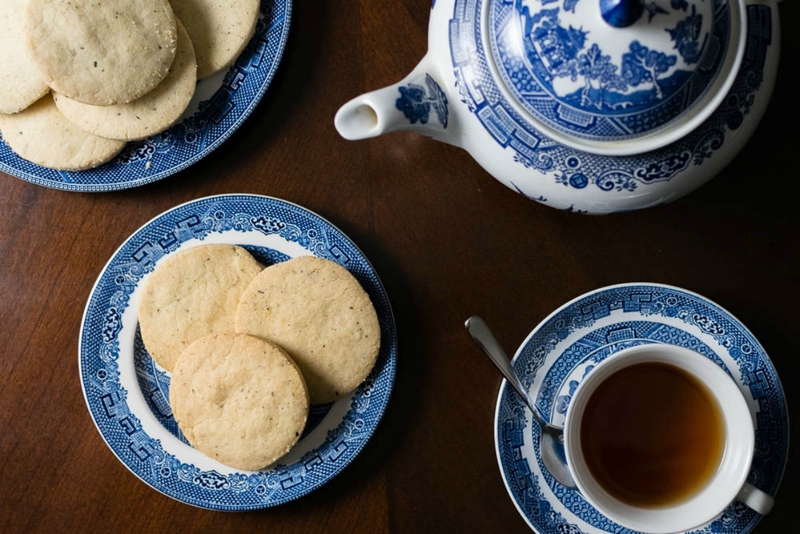 Founders Sarah and Matthew Stubbs have turned the site into a viral phenomenon thanks to their inventive movie and TV tie-in recipes — which are ideal for watch parties, snacking through post-screening conversations about the latest release, or fueling a binge-watch session. 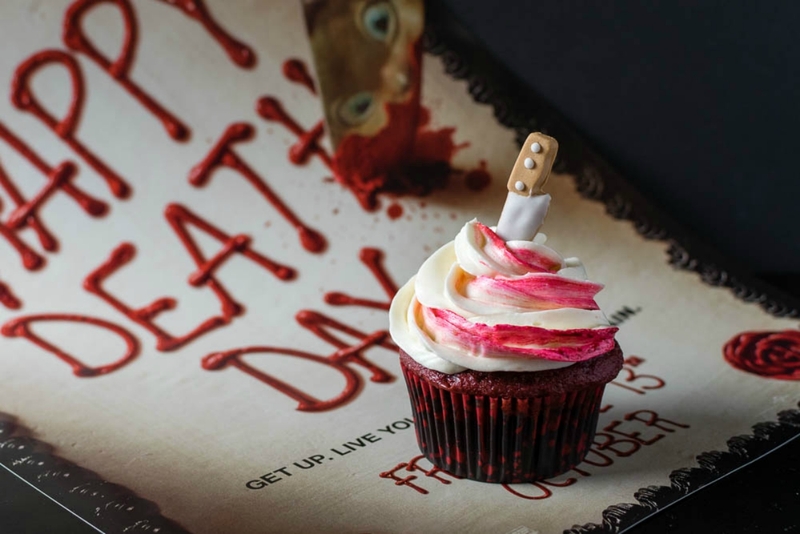 They’re also major Blumhouse fans, and they’ve dreamed up some amazing dishes and cocktails to accompany the studio’s hottest horror releases, including “Planchette Tea Sandwiches” tied to OUIJA: ORIGIN OF EVIL, slasher-themed cupcakes for HAPPY DEATH DAY, a “Further Cocktail” inspired by INSIDIOUS: THE LAST KEY, and tea-leaf cookies in a GET OUT-themed place setting. To coincide with this week’s premiere of TRUTH OR DARE, Sarah and Matthew came up with a clever, potentially frightening snack… with the principle of the game literally baked into the concept. 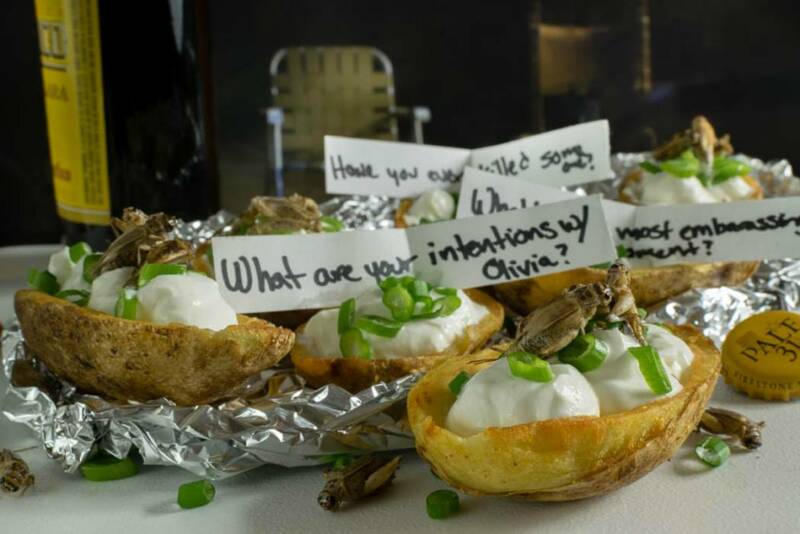 Since the movie doesn’t have many food-friendly images or plot points (although the characters would likely get the munchies at some point), the pair saw a challenge and totally met it with “Truth or Taters” — a baked potato skins recipe which, like the title game, offers the cook two different options, with the “Dare” version standing on the rather extreme side. By that, we mean there are edible bugs in this recipe. Still want in on this? 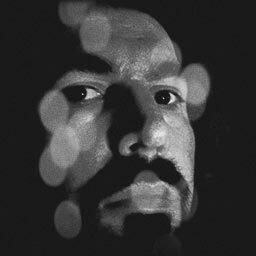 I’m totally serious about the real bugs… and so are the Geeks. To prove it, check out the recipe below (which you can also find at their official site, along with some excellent presentation images on their Facebook, Instagram and Twitter feeds). Preheat oven to 475 degrees. Scoop out potato saving filling for later leaving 1/4-inch shell. Bake for 6-8 minutes and turn over. Continue to bake another 6-8 minutes. Remove from oven and allow to cool enough to handle. 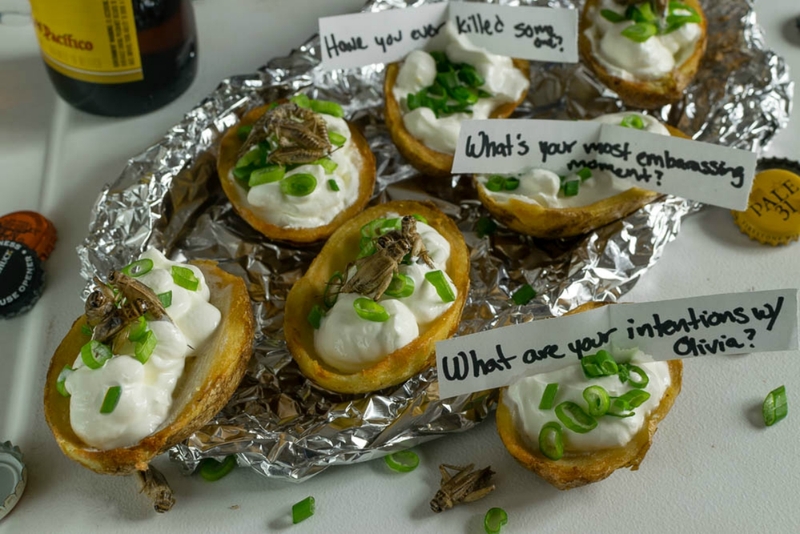 Top all of the potato skins with sour cream and green onions. Top half of the potato skins with 3 crickets each. I highly recommend browsing their other genre-themed recipes, which are updated frequently. I don’t know about you, but I’m not waiting for Halloween to try some of these.